First of all this is a New Vape Pen from Ijoy. Because lately pens are more wanted than usual, Ijoy comes to you with one amazing pen. 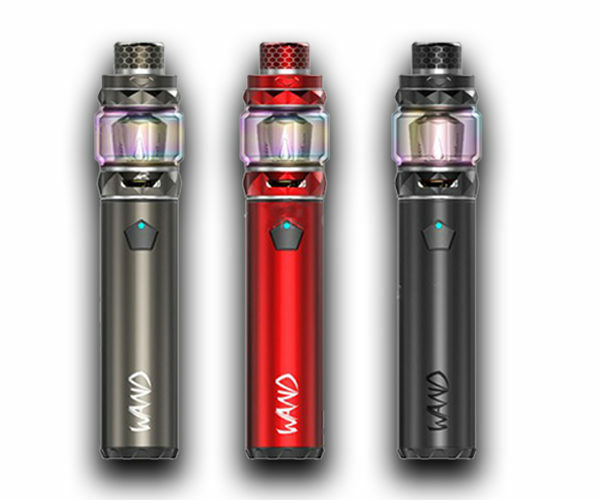 The starter kit pen is very powerful and it comes with the amazing tank, Diamond. As a result it will give you not only big and thick clouds but also optimal flavor. All that is because of the mesh coil that the atomizer comes with. Furthermore the mod has an IWEPAL control chip which is very advanced. Therefore it supports a 100W max output with stably direct power output. And also it the mod has multiple protections. Another factor is that the Ijoy Wand comes in Multiple and also amazing colors. Three of them can be found here which are black silver and also red. Finally this Wand Pen will give you a new vaping experience. Because this is a vape pen there are not adjustment that you can make. As a result the mod will give you constantly the same power. Furthermore the diamond tank can also be found on the Ijoy Avenger. 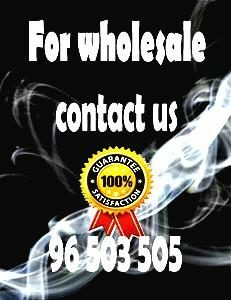 Finally because the Ijoy wand is easy to be used , is recommended to all vapers.